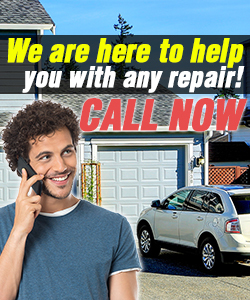 Do you hesitate to call Garage Door Repair Mount Vernon for quotes? Don't! We are here to provide any information you want about us, our services and fees. Do you want immediate replacement of your garage door rollers? You can depend on our experienced technicians for every repair service. Just call us and say what you need! Email us! Our Garage Door Repair in New York can be reached easily. You can send us a note, call or browse our website. Either way we will be right with you! We can service every garage door and every opener system. We're excellent in our work and have the right training. Our customers can count on our velocity and meticulous services. Contact us today!